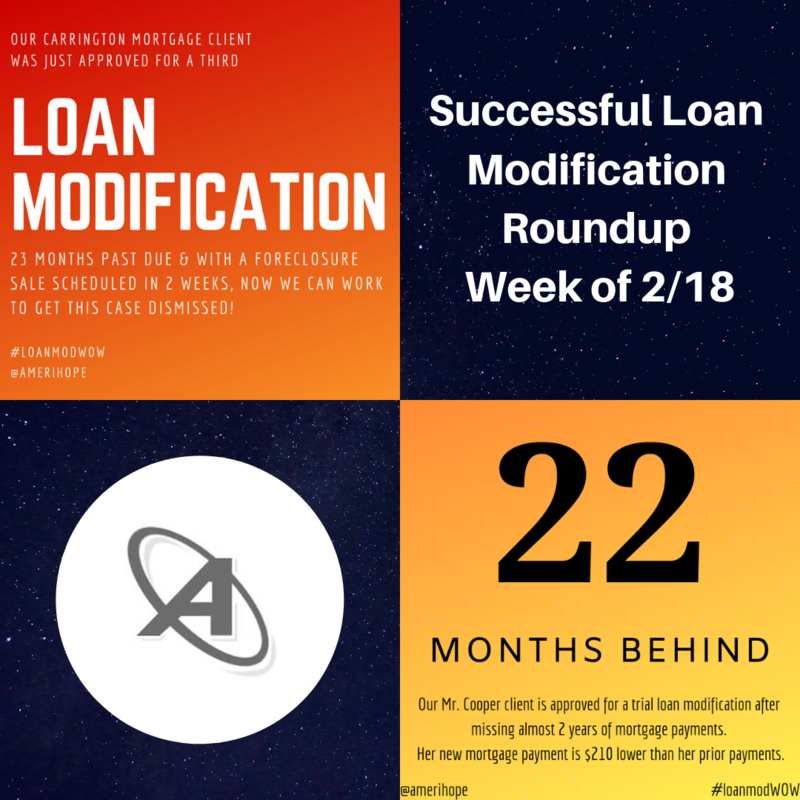 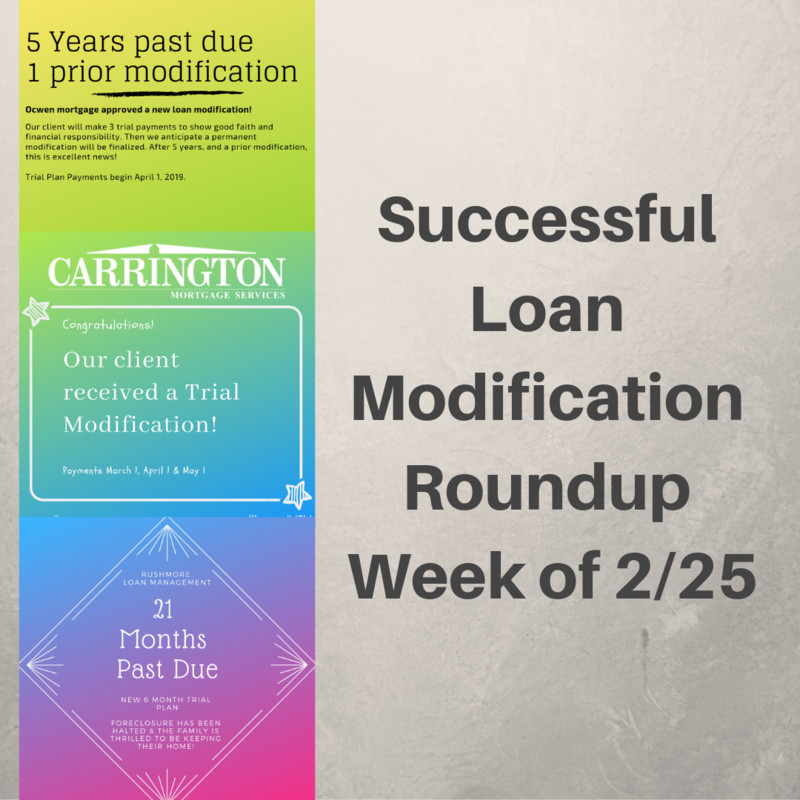 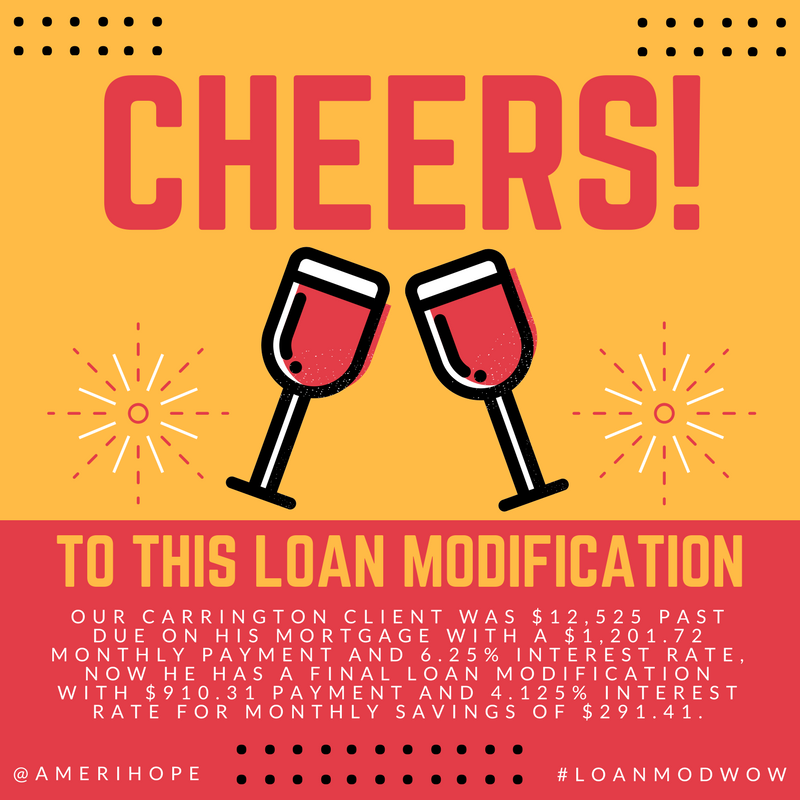 Our Carrington client was an astounding 98 months and $200,000+ past due on his mortgage. 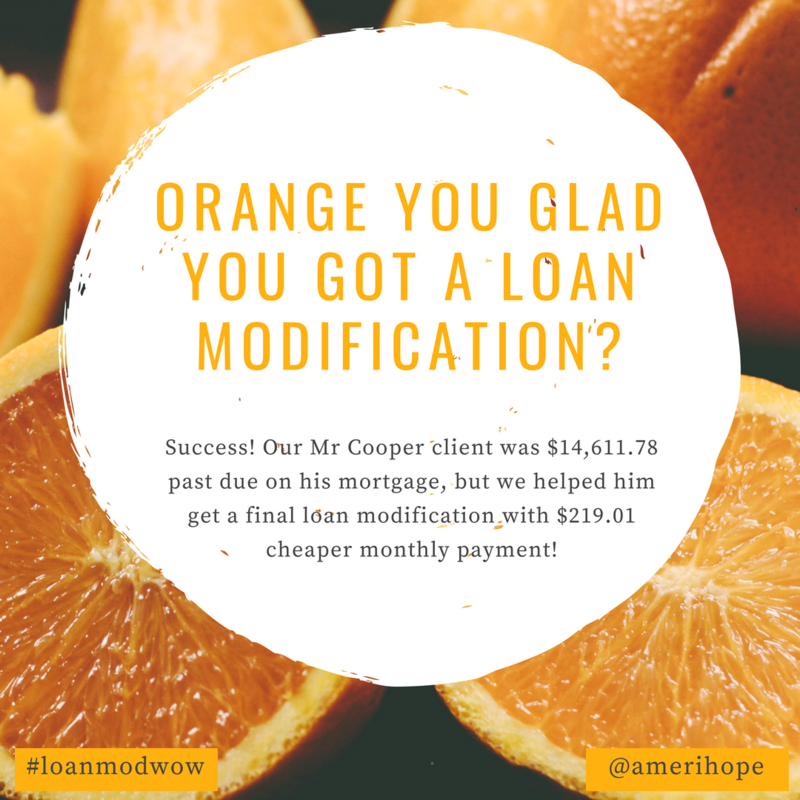 He was in an active foreclosure case and facing summary judgment. 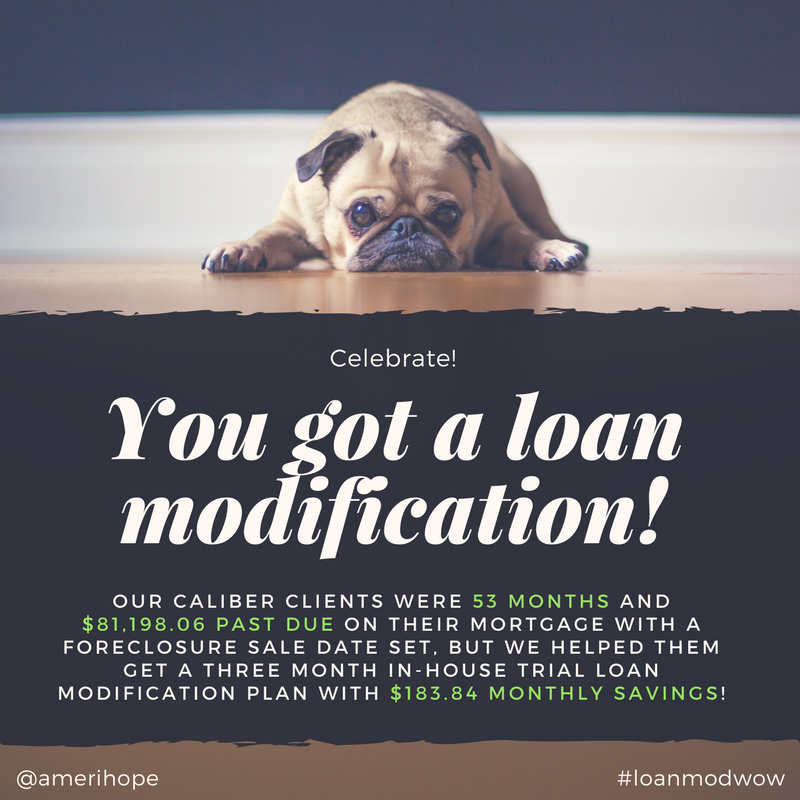 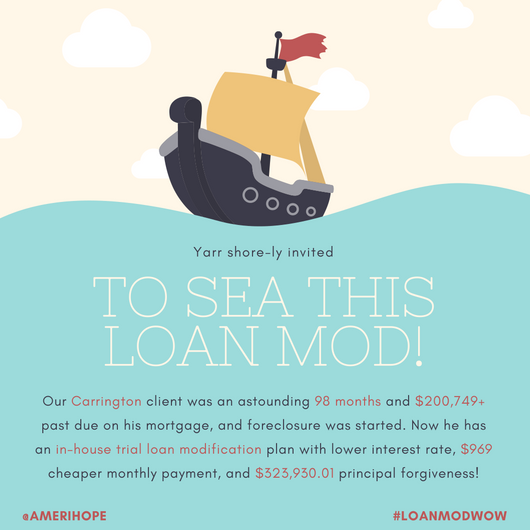 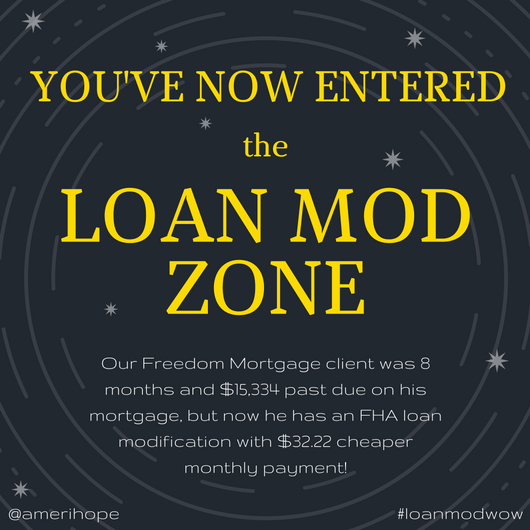 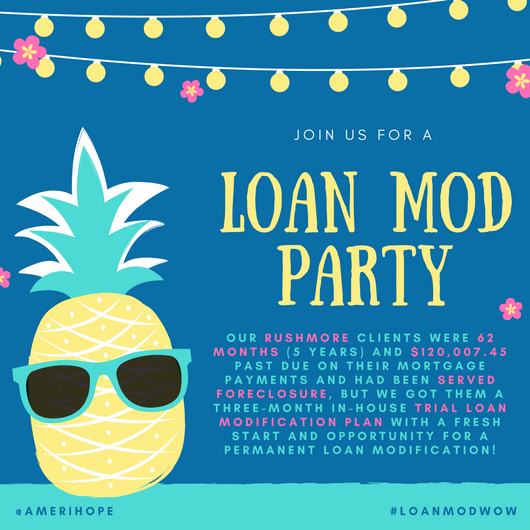 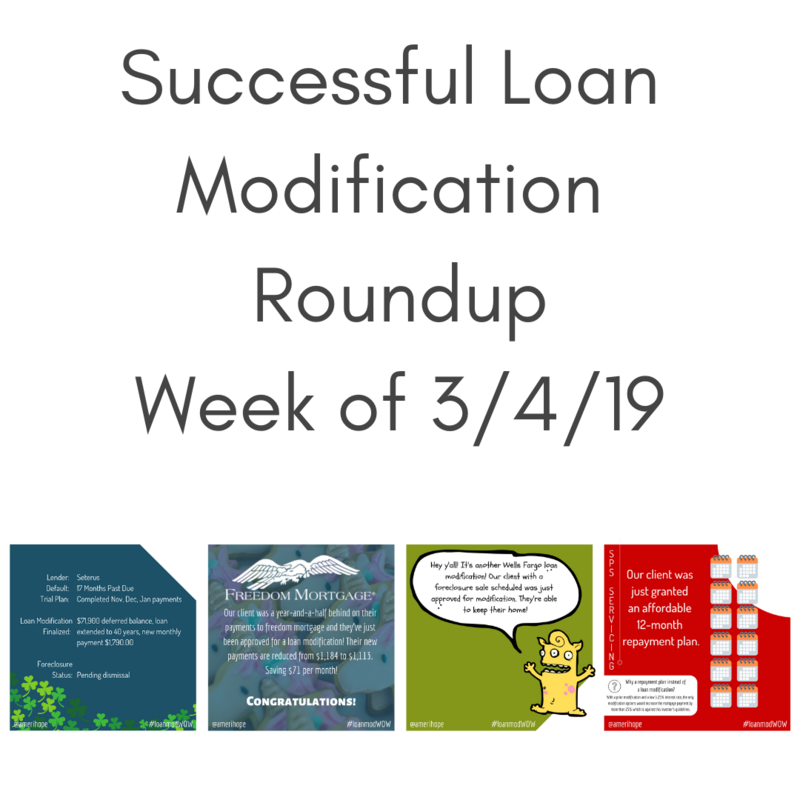 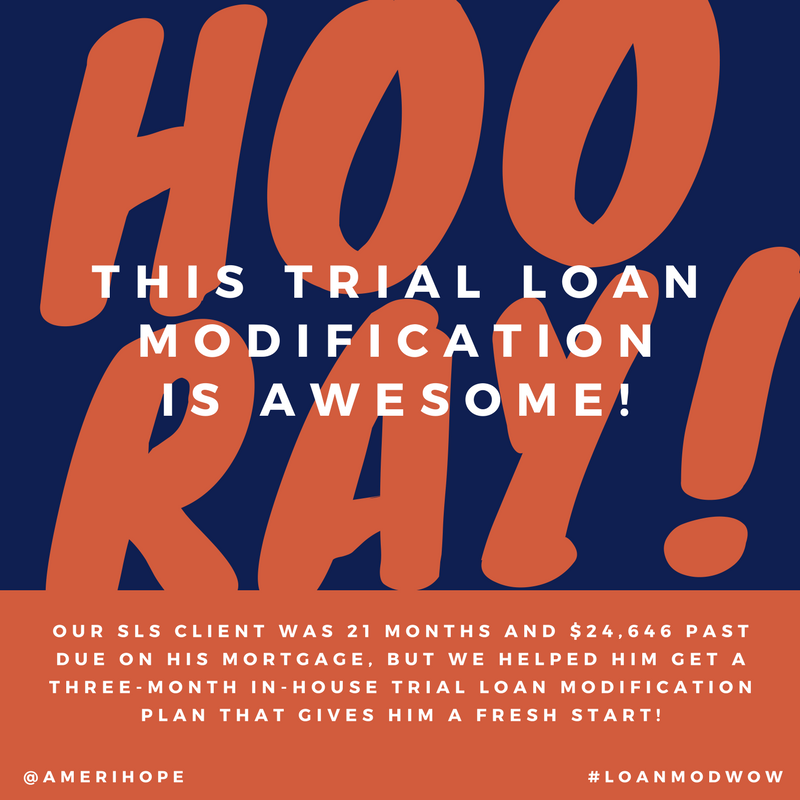 Now he has an in-house trial loan modification plan with lower interest rate, $969 lower monthly mortgage payment, and $323,930.01 principal forgiveness!